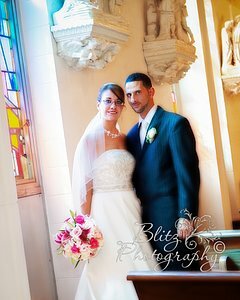 "Blitz Photography was nothing short of professional and personable! They were an additional to our wedding. They were fun with us & got the best photos ever. I never dreamed my photos would be so nice & actually...perfect. 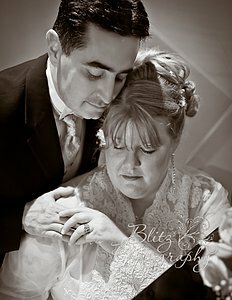 I recommend Blitz Photography to anyone, no matter what the occasion. 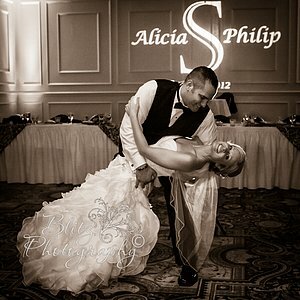 My wedding will be my most fond memory because of them."